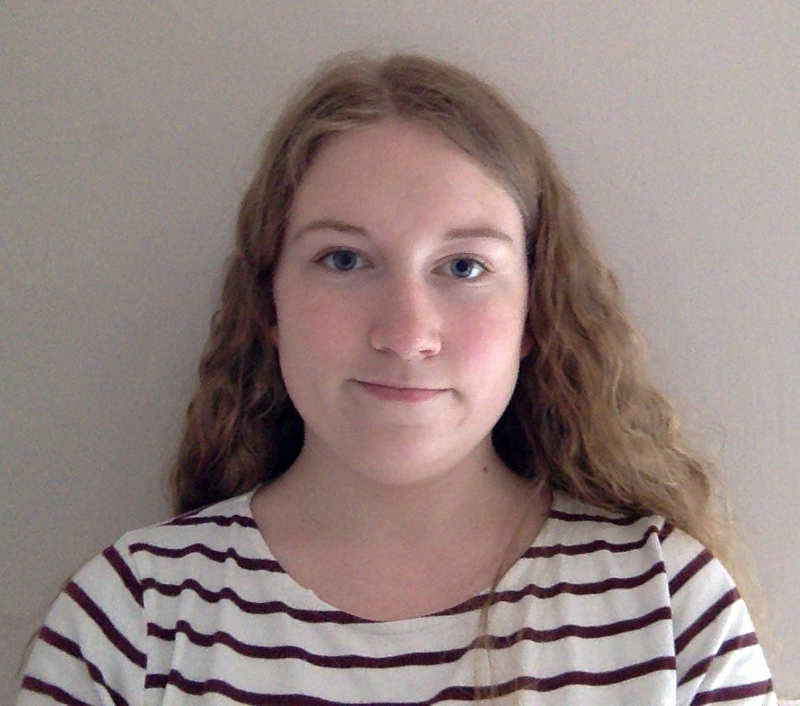 The second new student to give us some insight into the first few days as a chemistry student here at Brighton is Issy Wright. Getting used to new routines and new ways of learning is part of the experience of going to university. We hope we make the transition as smooth as possible with some of the activities in the first week. Here’s what Issy has to say about it. It was my first day commuting from the Falmer campus, where I am living, to the Moulsecoomb site. I have always lived close enough to my school and college to walk so having to monitor the train and bus schedule and deal with delays was relatively stressful because I did not want to be late on my first day. First was the welcome talk from the head of school, I was quite nervous because there were so many people there and I didn’t know anyone on my course so I was looking around the lecture hall trying to see any students who had the chemistry timetable in front of them. I then had to try and find the Watts building for the course talk from Dr. Willows, after the talk I felt more excited about starting the course. In the afternoon I met my personal tutor and the tutor group. Then as a group, we had to go on a scavenger hunt which ended up being more fun than I had originally expected although there were a lot of stairs since we got lost a few times. We really worked together as a group and it was quite a good bonding activity; by the end, I felt as if I knew them really well already. The day started with a welcome talk from the vice chancellor and the SU. I understood the formality of the vice chancellor’s speech but the talk from the students’ union was more engaging and I learned more about what they do inside and out of the university. I then had to go to a lab coat collection session which I was dreading since I am very short and have never been able to get a well fitting lab coat. However It was fine, I found one that fit but the university didn’t have any more xs sizes so I had to ask for one to be ordered which on reflection was quite entertaining. I then had to complete my in-person enrolment, which was really quick especially as there was virtually no queue for those with surnames in the latter half of the alphabet. The last session of the day was the lab activity where we had to identify simple health and safety issues and it was a nice opportunity to meet the lab technicians. We started the day with a welfare talk providing more information about the support network at the university and within the school. Then I attended a study skills session which was quite relaxed and had a mini-lecture to help familiarise ourselves with what lectures will be like and to re-enforce the importance of attendance and good note-taking, making me feel more prepared and more comfortable with the change in teaching style. I wasn’t too interested in the fresher’s event that evening so I ended up going to a Jazz club in Brighton centre to watch the Peter Edwards trio with a couple of friends. The societies fair was held at the AMEX stadium. The society leaders were really friendly and I got signed up to a variety of groups, from hockey to film and music. I don’t think I will have any trouble meeting new people. I had a later start which was nice for the end of the week, had a CPD talk filled with quite a lot of information and resources related to building our professional profiles and tracking our progress and growth in knowledge over the three years which considering my interest in doing a placement year was a very useful starting point for me and I am sure will help when it comes to putting together a CV. In the RSC talk, I was made more familiar with how much you get from an RSC membership and how much cheaper the student offer is than the regular fee. I got to meet a few second year students who were friendly and put some of our worries to ease. We’ll catch up with our new first years a little later in the year to see how they are getting on. If you are interested in coming to see what we do here at Brighton then we have an open day coming up on Saturday 21st October. Staff and students will be available to talk to you about the course and facilities here. You can sign up on our website. 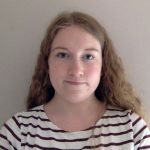 This entry was posted in chemistry, chemsoc, undergraduate and tagged brighton, Chemistry, chemsoc, degree, first year, Freshers, royal society of chemistry, RSC, social, undergraduate, university by Alison Willows. Bookmark the permalink.